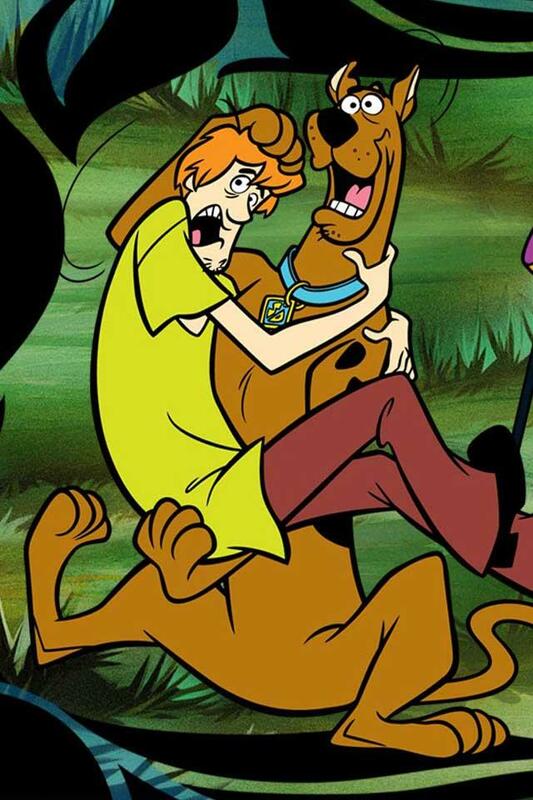 Scooby scooby doo where are you? 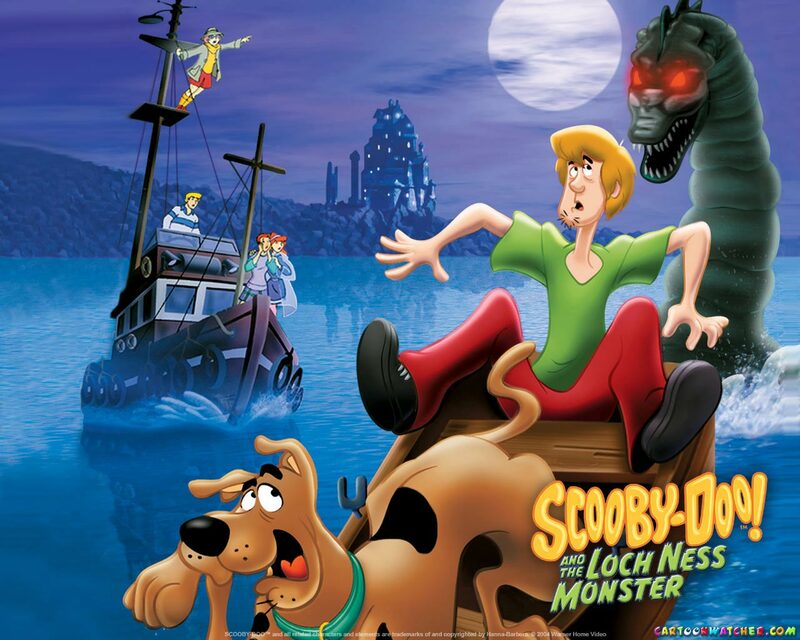 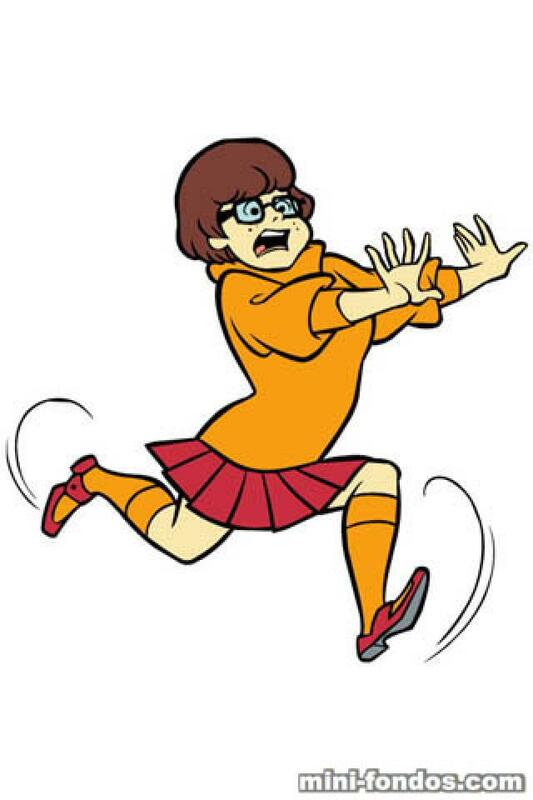 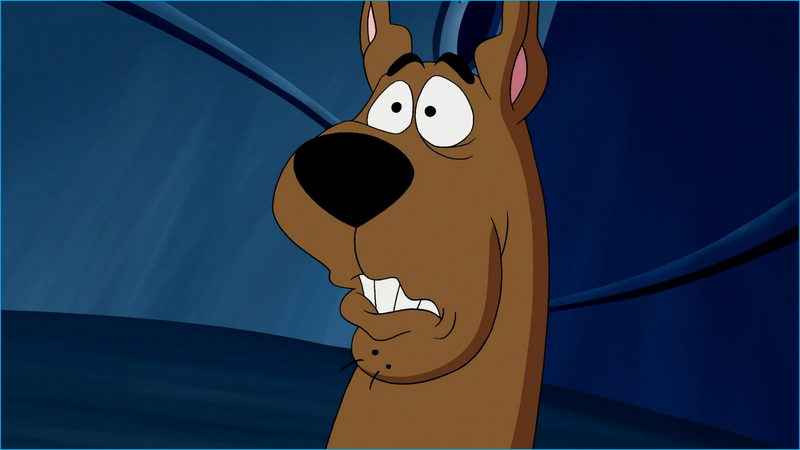 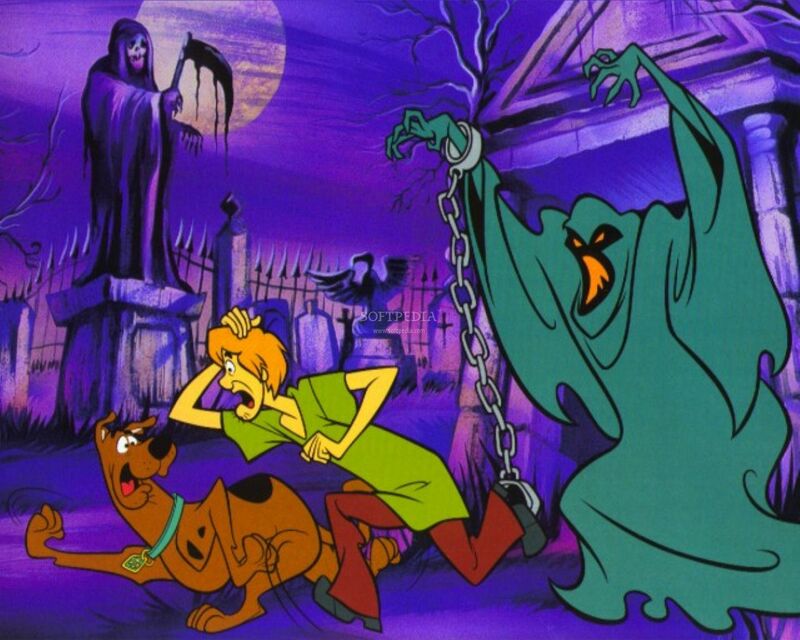 here’s in these backgrounds for all you scooby and the gang fans to use on your phone. 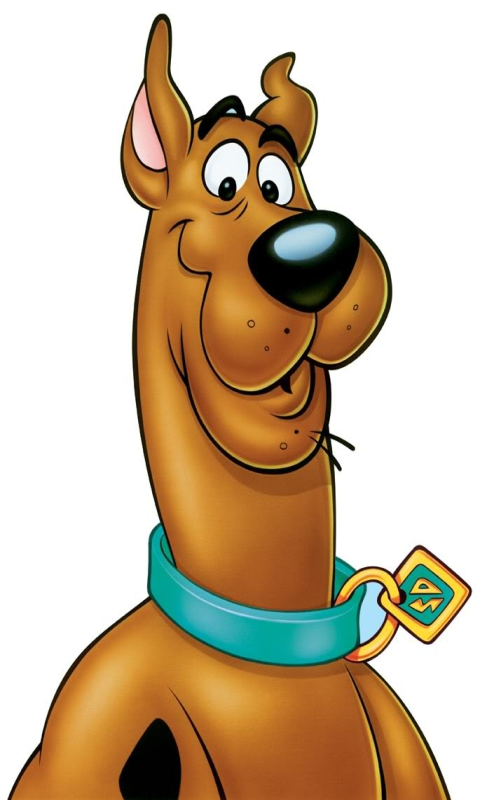 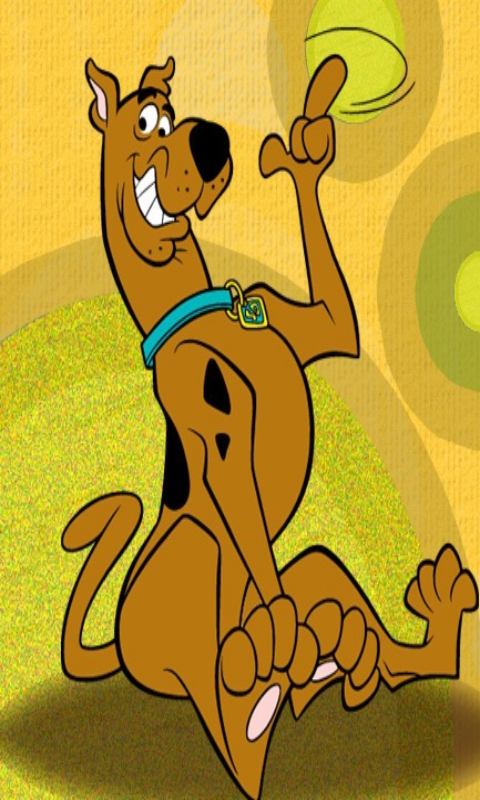 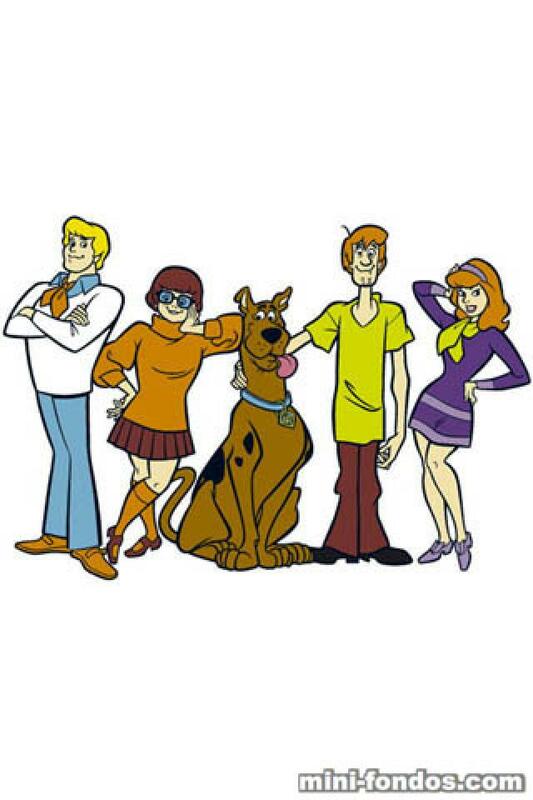 If you love him like i do then get downloading with these graphics and set them as the wallpapers of you4r favorite mystery solving dog and his buddies. 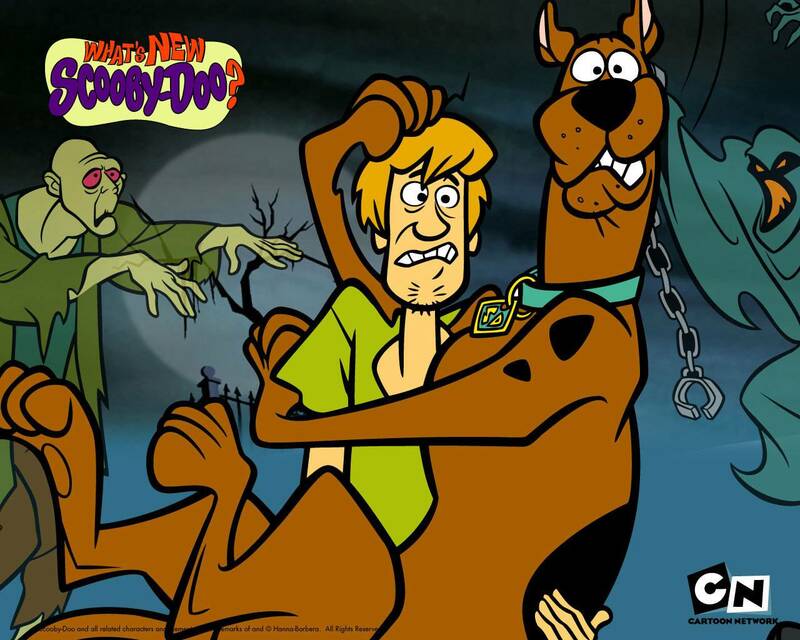 Please leave a comment and tell me what you think or even if you just want to say hey or talk about scooby and the gang and your favorite episodes from the show or the movie. 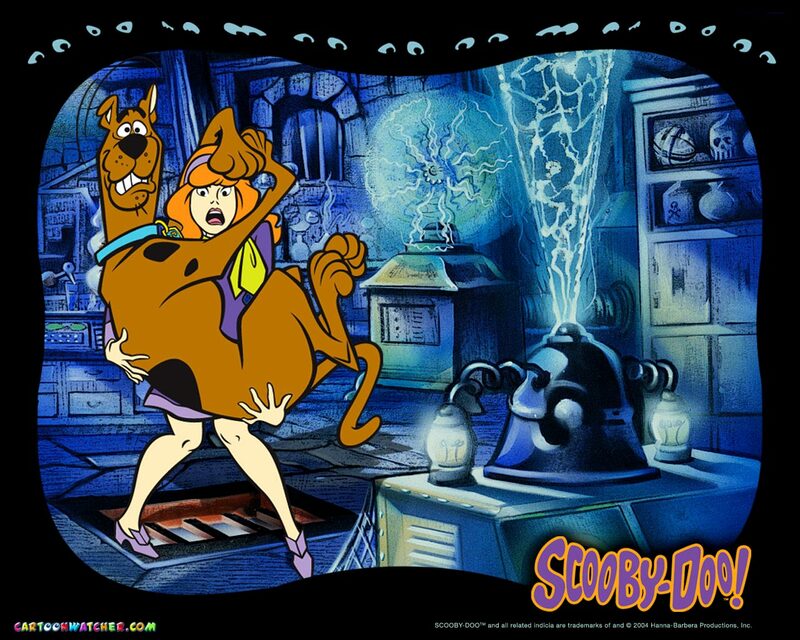 There great for all Scooby Doo fans.